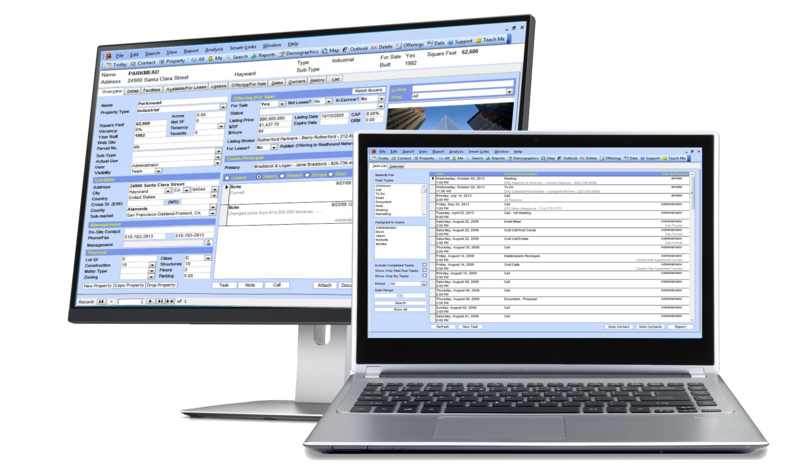 Traditionally, CRM solutions for the commercial real estate industry have been designed either as one-size-fits-all, or poorly adapted versions of rigid monolithic enterprise systems that were intended for use in other industries. These flawed approaches do not account for the unique customer relationship management (CRM) needs and processes that are an inherent part of the commercial real estate business. This, in turn, always leads to low user adoption rates and failed implementations. Our approach is different, because our CRM is an industry specific, process orientated solution that was designed specifically for the business of commercial real estate. 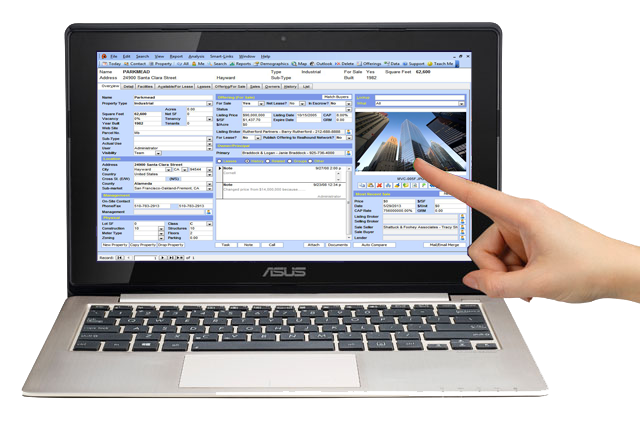 It is based on a detailed understanding of the unique needs of the industry and incorporates a property database that directly integrates to a CRM component– creating one seamless system. In that way, we deliver a purpose-built, flexible CRM solution that helps you achieve your business objectives quickly while avoiding any significant or costly customization. Our CRM is flexible and is the only solution in the world that allows for multiple integrated deployment methods. Users can access data remotely, on their laptop 30,000 feet in the air, using a compatible smart phone, on a desktop computer and from a client/server configuration. You can even grant your clients access to marketing results, offer activity, timelines and documents directly through their web browsers. And setup is easy, taking just hours—not months! Realhound® is different because it is specifically engineered to help your agents make more money. All too often, the purchase decision is made without consideration being given to the fact that brokerage is a business and, like any other business, its survival depends on increasing revenues and protecting profit centers. There are three essential components to every successful brokerage business: agent recruiting, agent profitability and agent retention. Any solution that is not fully embraced by your agents will merely add to your operating expenses even though it might benefit a few administrators in your organization and eliminate some paperwork. There is no point in implementing a solution that your agents find too complex or that does not have the functionality needed to help them grow their businesses. 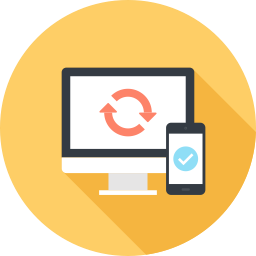 We believe that any software that you deploy in your business should generate a return on the dollars invested in it and increase office productivity. Realhound® will help your agents make more money. And the more money your agents make — the more money your brokerage makes. 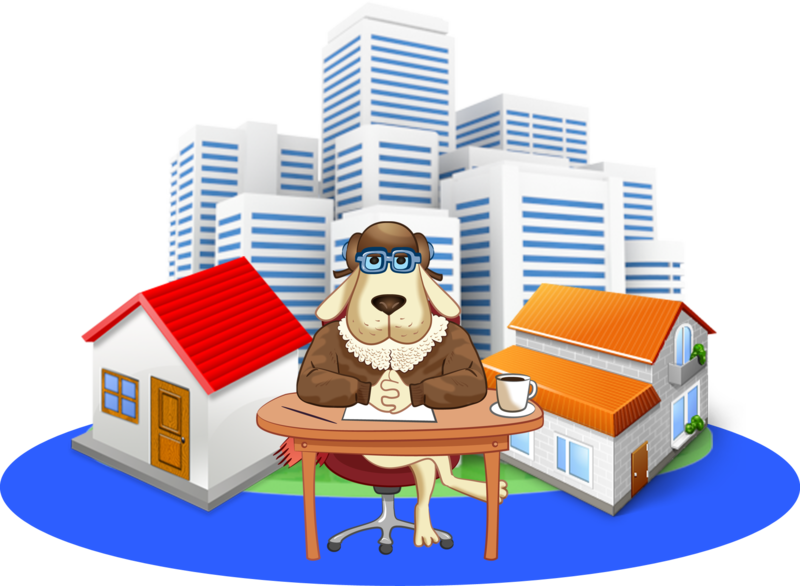 With more innovations than any other Commercial Real Estate CRM system, REALHOUND® is the ideal way to run any Commercial Real Estate business. Don’t follow the market… make the market follow you. Dialing for dollars? Realhound® makes prospecting easy and fun! Make more money in commercial real brokerage by improving your cold calling. 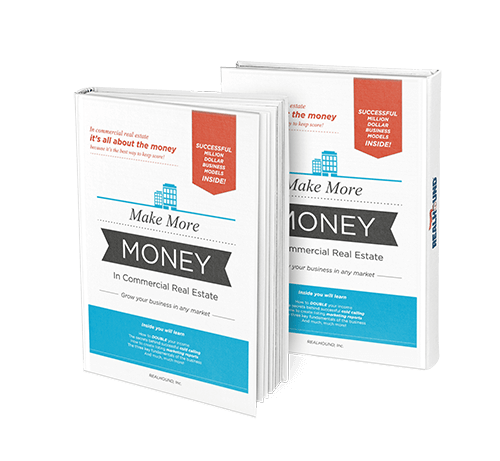 Download the best book for Making More Money in Commercial Real Estate. Ideally, changes made to a broker’s value proposition will benefit both the broker and the agents working for him. This occurs when the agents and the broker make more money from their association rather than their disassociation. For an agent to make more money, he must focus on the fundamentals of the business by consistently prospecting. An agent cannot effectively prospect if he does not have the ability to quickly access current owner, tenant and associated property information. Most brokerage companies provide access to data subscription services and let their agents diligently mine those services for data. But, merely providing data services to agents is not enough because these services are inexpensive and easily obtainable if an agent were to leave his broker. Some additional problems with subscription data is that there is an overabundance of information, most of which is of poor quality and it is extremely time consuming for agents to mine. Therein lies the opportunity for a broker to increase their value proposition to their agents. Given a choice, most agents would choose to import their property data on a regular basis if they knew the information was accurate. So a broker must reduce the amount of time consuming research that each agent does in order to increase the amount of time that an agent can spend doing the most productive activity in real estate sales– prospecting. Your agent’s time is always best spent prospecting and not doing mundane time consuming research. From this fundamental activity springs a pipeline of transactions that leads to increased revenue for both the agent and the broker. 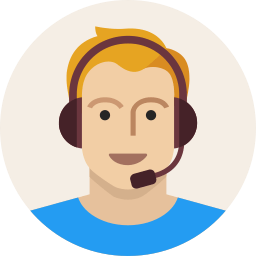 The broker supplies the CRM software and uniquely researched property data to his agents so his agents can prospect from the supplied data. Realhound® will provide your company with the tools that will increase agent productivity and drive more dollars to your bottom-line. REALHOUND®’s CRM solution can connect to your existing applications including: listing systems, company website, package and proposal systems, commission accounting, etc . Because our CRM system employs an “open” SQL backend, connections can be created and tailored to meet your company’s specific needs. You can get up to speed fast with our free online training! That’s right, free training. Participate in as many classes as you like at no cost.